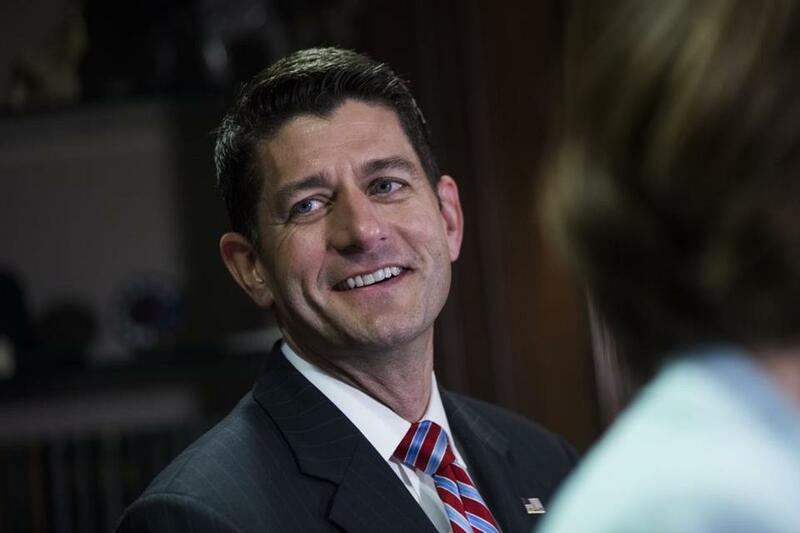 US House Speaker Paul D. Ryan will visit Lawrence Thursday. US House Speaker Paul D. Ryan will visit Lawrence Thursday to discuss an issue some Republicans are sorely hoping will replace health care on the congressional docket, people familiar with the plans said. Ryan will discuss federal tax reform with a group of business leaders at a New Balance factory in Lawrence. The Wisconsin Republican’s closest ties to Boston probably lie in his stint as running mate for 2012 presidential nominee Mitt Romney, whose campaign headquarters were in the North End. No other details on Ryan’s schedule were immediately available.